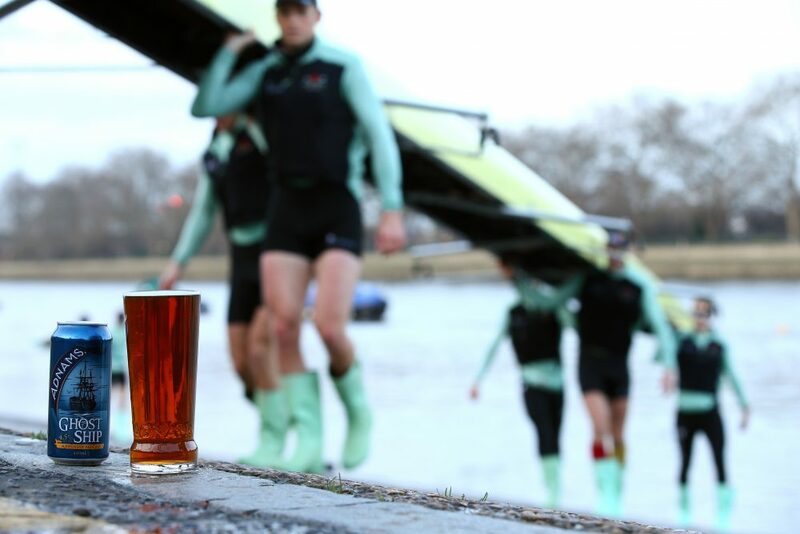 Beer from a traditional East Anglian brewery has rowed in with a British sporting institution. 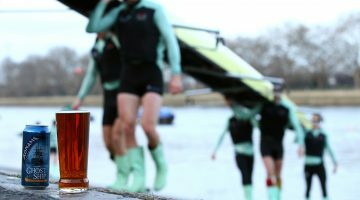 Adnams’ Ghost Ship pale ale has become the official beer partner of the university Boat Race. The annual clash between Oxford and Cambridge is in its 162nd year. Thames for the next six years. 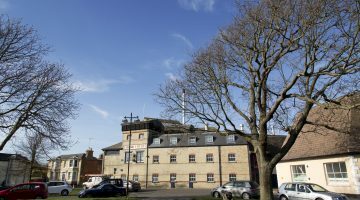 The brewery’s name was seen on the side of the boats as the rowers tackled the tough test over the Easter weekend, with Cambridge triumphing in the men’s race while their women’s crew came close to sinking as they lost to Oxford after shipping water in choppy conditions – all watched by huge crowds on the riverbank and live television. 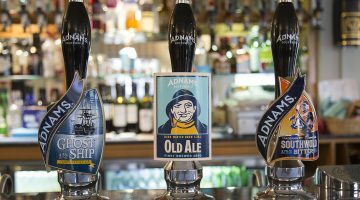 Adnams ran a special fan park bar along the route at Furnivall Gardens in Hammersmith on the first bend of the course, serving ales, wine and spirits, with a giant TV so spectators could watch the action from start to finish. 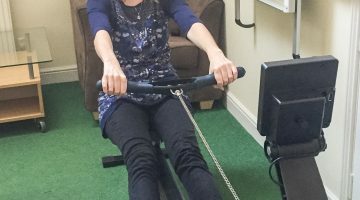 Brewery workers also embraced the Boat Race link up with staff taking to rowing machines to cover the 410k (250 miles) distance from Southwold Pier to Putney Bridge and back again over a two week period. Four teams were led by executive director coxswains, with prizes including for the funniest rowing outfit and furthest distance by an individual. 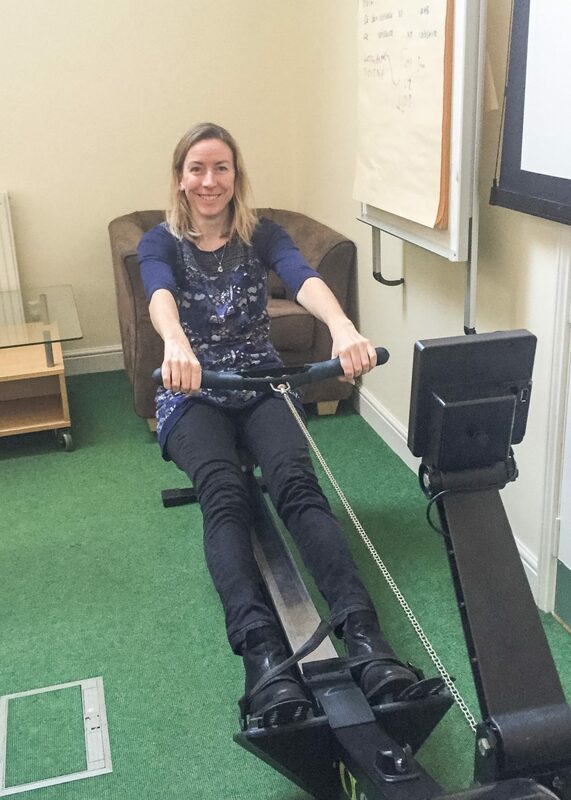 (Online content manager Sarah Groves is pictured in rowing machine action). 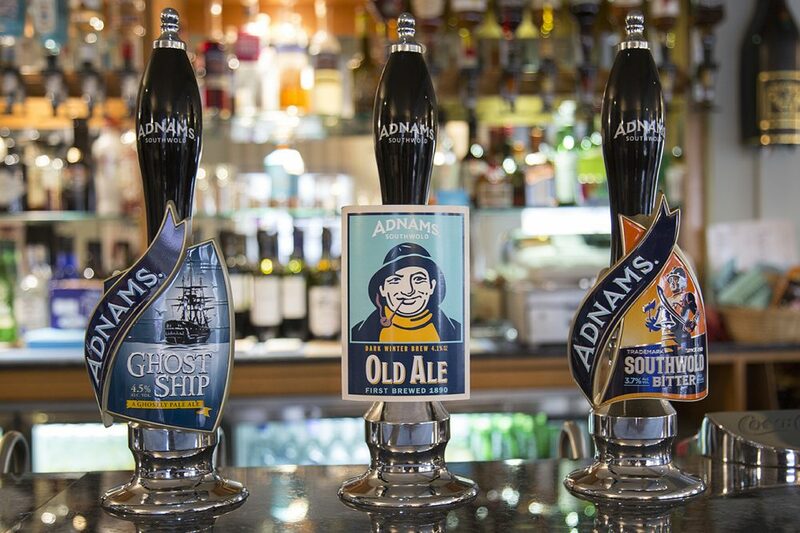 Adnams marketing director Emma Hibbert said: “We are delighted to become the official beer partner of The Boat Races. 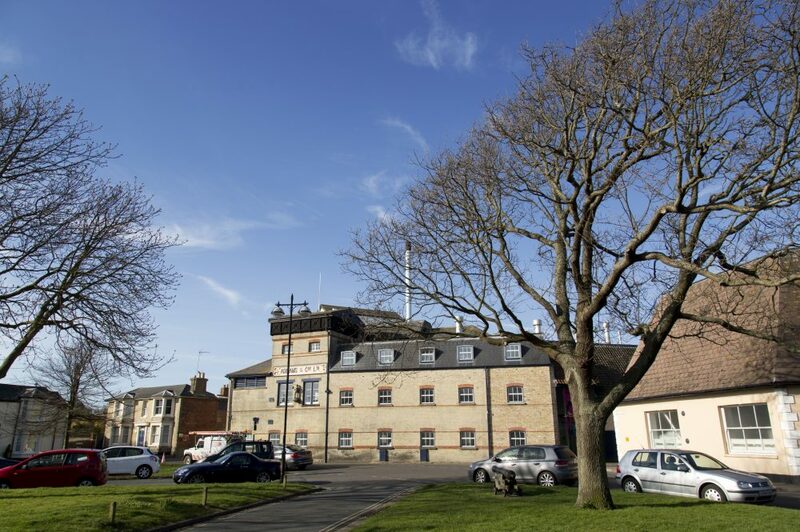 Adnams has been brewing since 1872, on a site which produced beer as far back as 1345. 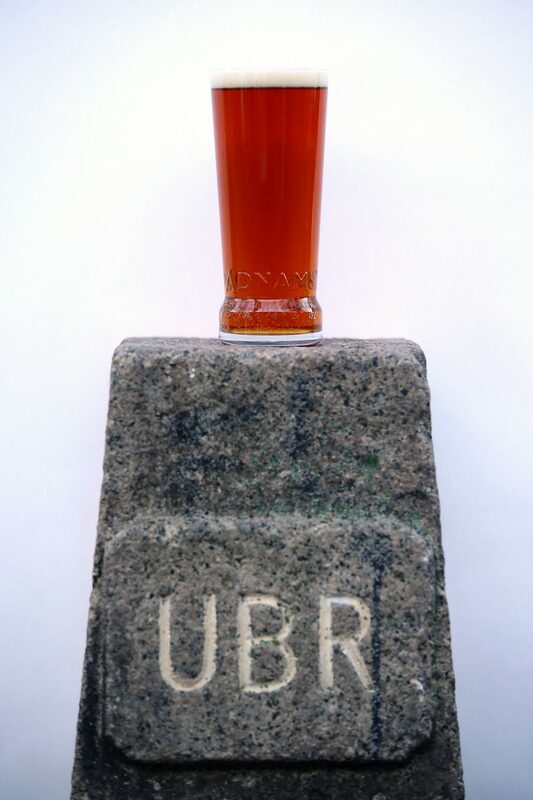 It now produces a range of cask and bottled beers, which are available in pubs and supermarkets nationwide. Its flagship beers are: Ghost Ship Pale Ale, Southwold Bitter, Broadside and the Jack Brand range of more craft-style beers; Dry Hopped Lager, Innovation IPA, Mosaic Pale Ale, and Ease Up IPA. 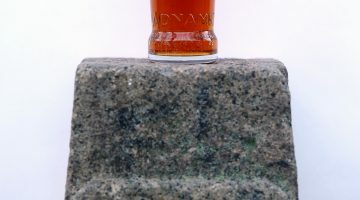 It also brews Triple Knot – a 10% Belgian-style Tripel. Six years ago it also added a distillery which produces spirits ranging from gin and vodka, to whisky and Pomme Pom – an apple spirit. The company has an estate of 50 pubs, three hotels and self-catering accommodation and a chain of 12 successful retail stores.